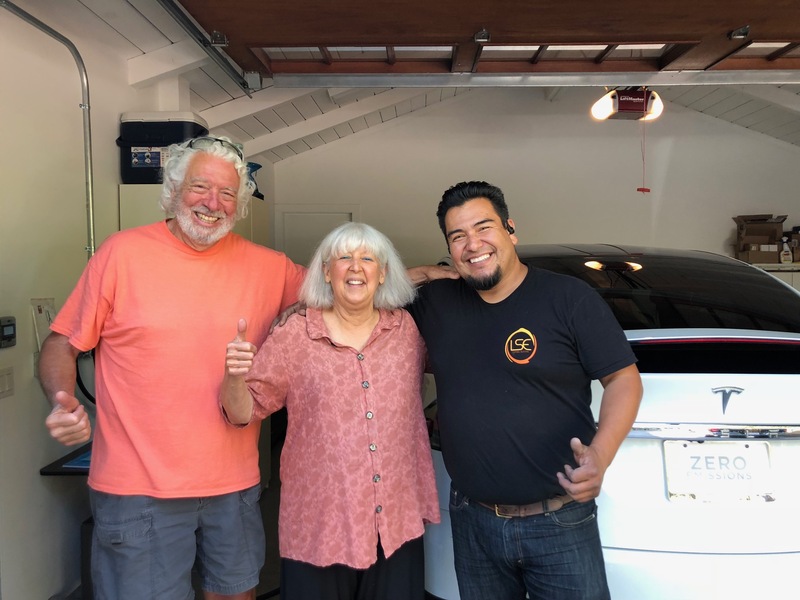 Licensed, bonded, and insured electricians ready to get started on realizing your electric projects and more. An electric vehicle charging station, (also called an EV charging station, electric recharging point, charging point, charge point and EVSE (electric vehicle supply equipment), is an element in an infrastructure that supplies electric energy for the recharging of electric vehicles, such as plug-in electric vehicles, including electric cars, neighborhood electric vehicles and plug-in hybrids. 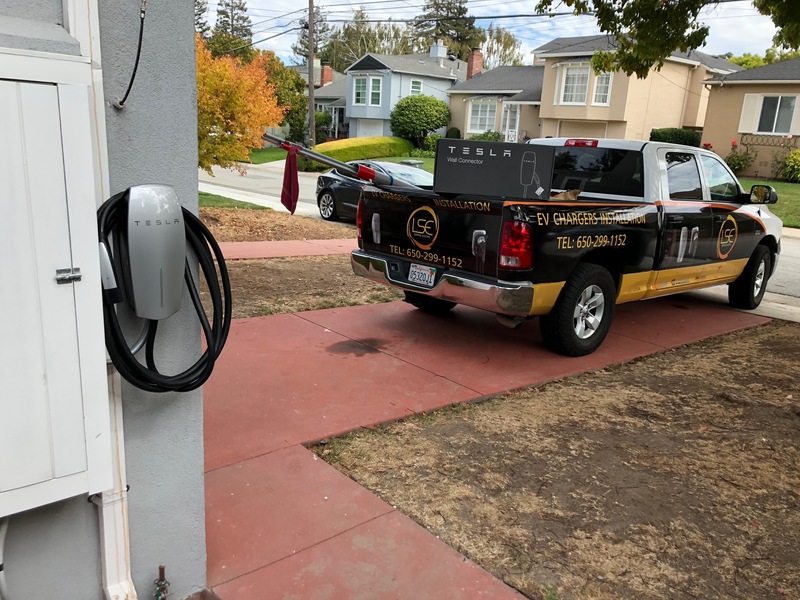 We are authorized to install EV Charging stations in residential homes, apartment complexes, and commercial buildings. Rest assured. 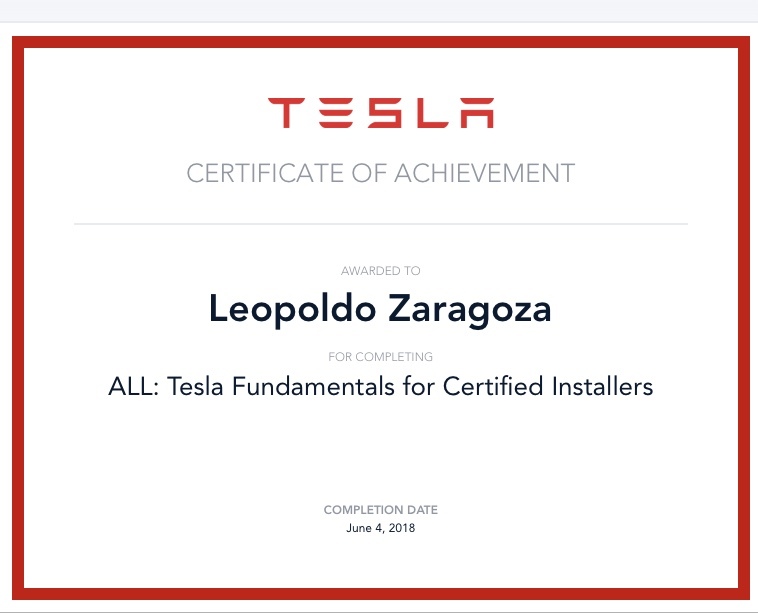 Not only are we bonded electricians, but we are also Tesla Certified for installing charging stations of all sizes and requirements! Every location is unique. All of our EV charging station installations are customized for YOU! That is why starting with a thorough assessment is so important. Book Your Assessment TODAY! These are two of the most used descriptions our customers have use when they give us reviews on Google and Yelp. Your time is valuable and so is ours. Book An Assessment TODAY! LumiSOL Electric is a full service solution for all your high, line, and low voltage needs. 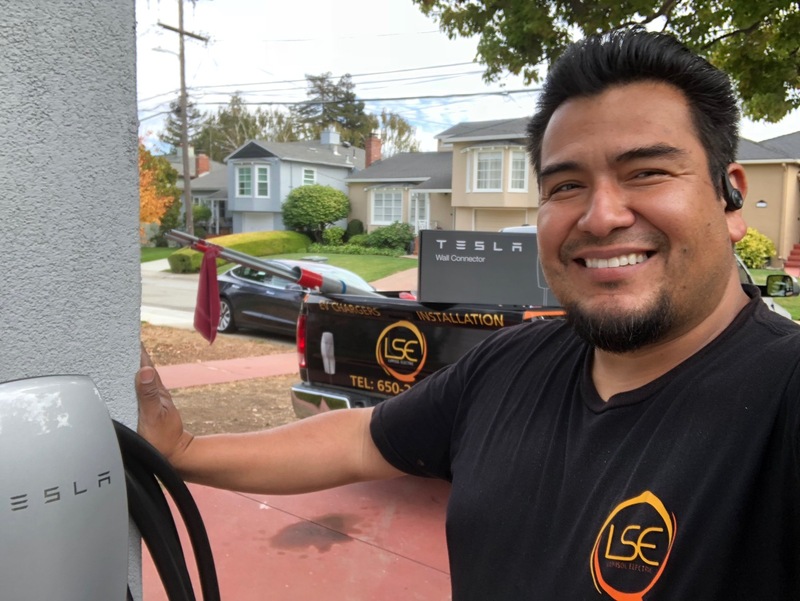 We have over 15 years of experience completing customized residential and commercial EV charging station installations throughout the Bay Area. At LumiSOL Electrical we are fully committed to giving you the best service. We will work with you closely to make sure that all your project needs are being met and that the job gets done in a professional manner and timely fashion. Please feel free to contact us at anytime with your project, electrical needs, or other services you might need.